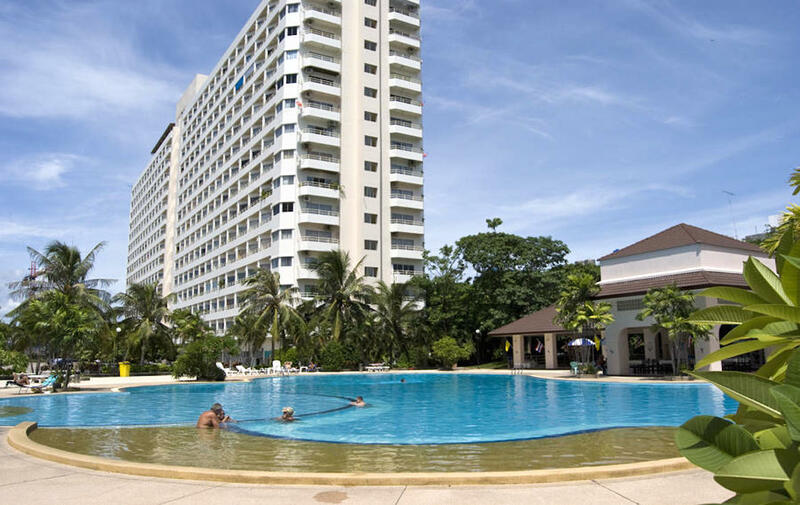 View Talay 1 is a Condominium Complex located on Thappraya road with a large attractive swimming pool that includes a pool side restaurant. 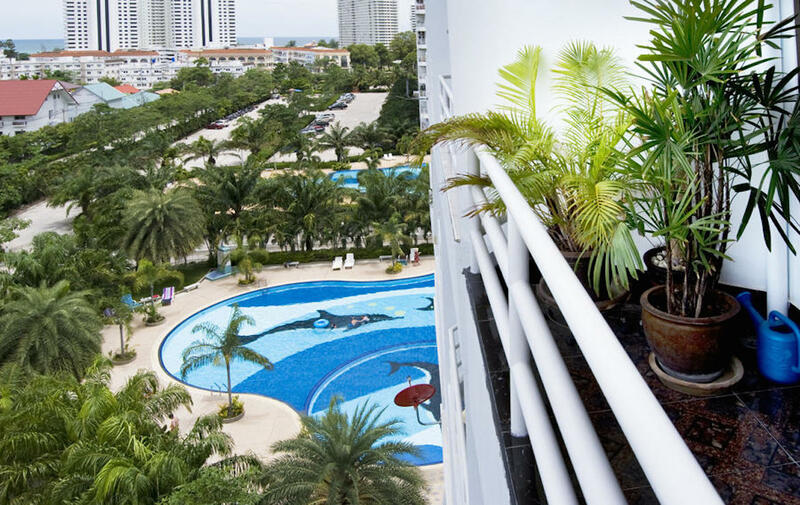 This Condo is located in a very popular area surrounded by well renowned restaurants and supermarkets. Here you will find everything you need such as, hair salons, massage parlours, mini marts, laundry and cleaning services, travel agents and just about anything else you may need. Public transportation is constantly passing by allowing you to travel easily to the heart of Pattaya. 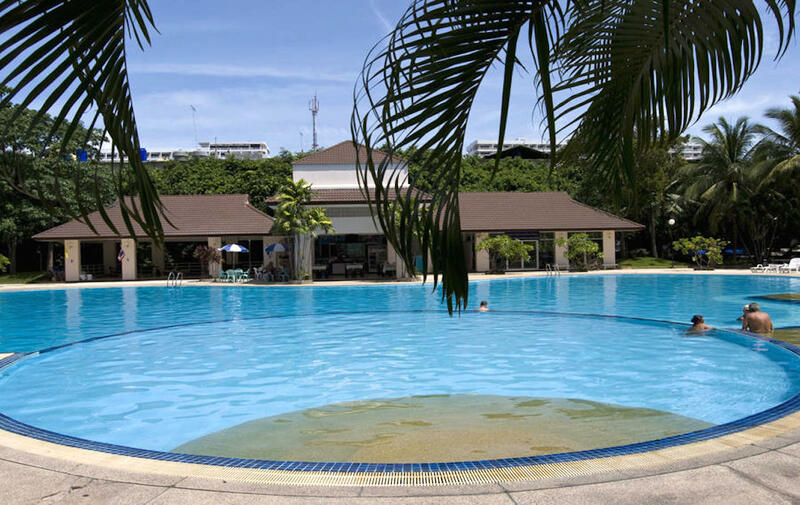 This property has one of the best-rated locations in South Pattaya, only a few minutes away from entertainment venues, Shopping centres and the beach.